Motorcycle riding gear is much more than style, though I’d say some of the gear you can buy these days looks pretty cool, especially the jackets. In fact, riding gear plays an essential role in your safety on the road from head to toe. 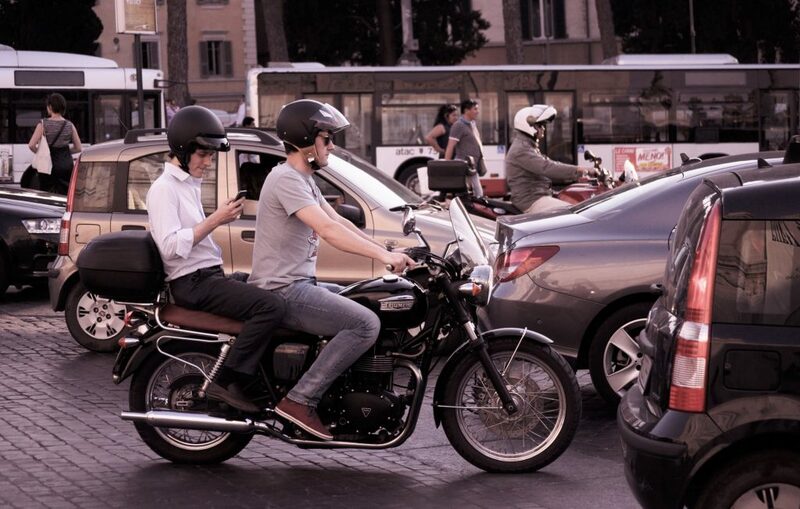 Whether you’re riding down the street or across the country, never underestimate the importance of protective gear. Here are the top five benefits of riding gear. Winter riding is a no brainer for wearing gear to protect you from the elements but even sunny days can feel intense when you’re tearing down the road at highway speeds. The proper motorcycle gear for riding protection should always include a helmet, wind-resistant jacket, gloves, goggles and boots. It goes without saying that a helmet is top of the list as the most important as good riding gear always starts with your helmet and a quality lid is the most important piece of gear you wear on any ride. Choosing a helmet is all about finding one that best fits you and your needs. Though you hope never to be in one, accidents do happen. Your best defence against injury is the appropriate gear. As we mentioned, your helmet is your greatest asset during a spill and can save your life. Almost equally important though is your motorcycle jacket which needs to fit snuggly and protect vulnerable areas from road rash and debris. It’s worth knowing that quality riding gear armour will carry a CE (Certified European) rating that the US has unofficially adopted. Higher quality armour is more pliable and comfortable over long periods of time. Abrasion resistance is a big safety factor, with modern materials like Cordura® and Superfabric® being some of the best available. Riding gear is designed to dampen the effects of wind. Not only does this keep the rider warm, it improves your performance and fuel efficiency. Granted, unless you’re a professional sport rider, you won’t notice many aerodynamic benefits; however, at high-speeds, there’s a definite difference in wind resistance between tight-fitting and loose-fitting clothing. Finally, good motorcycle gear increases your riding stamina and gives you more control over your machine. Without the elements beating in your face, you can focus on your surroundings, keeping you alert and responsive. 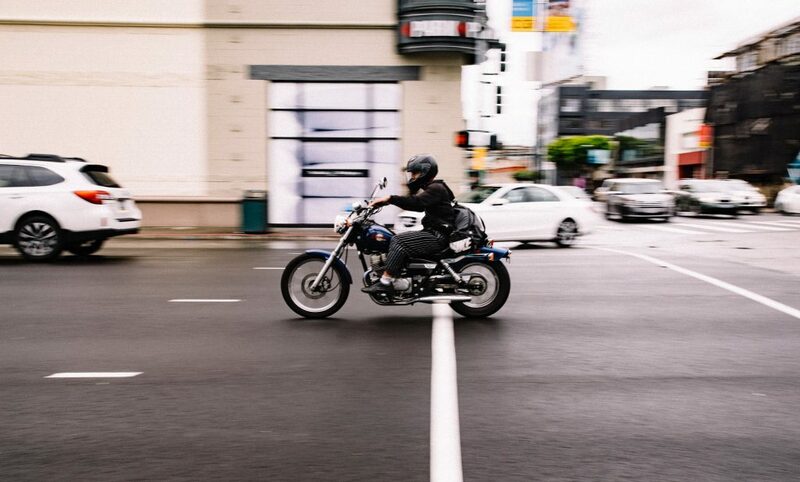 There’s something exciting about the idea of owning a motorcycle. Perhaps we’ve all watched too many movies, but it’s undeniable that riding a motorcycle is infinitely cooler than driving a car, and I’m a huge fanatic for classic sports car too. 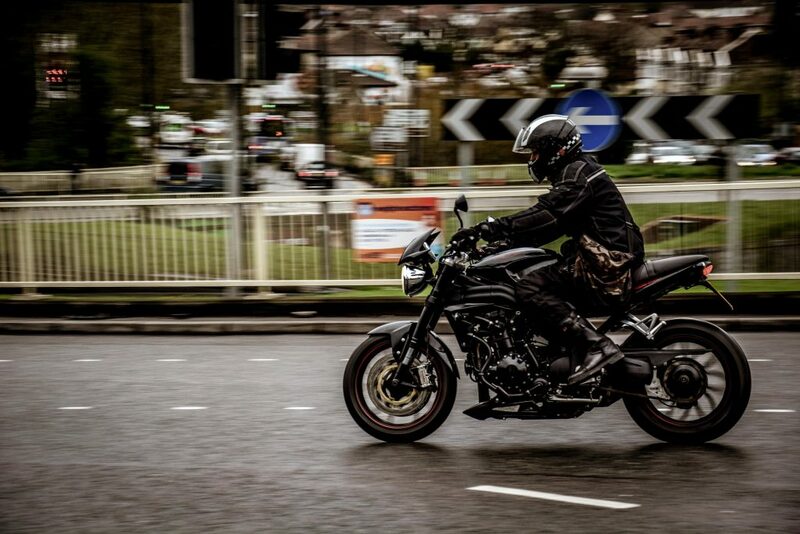 Still, you may have always romanticised about riding a motorcycle when you were younger, but the thought of doing so in practice can be quite daunting as a beginner. 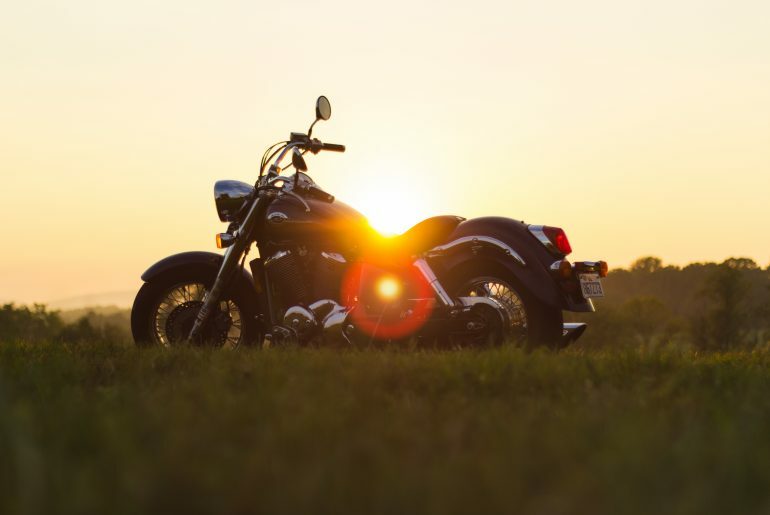 Perhaps you’ve given a few bikes test drives thanks to a friend or a dealership, but you need to actually get out on the road on your own ride to really get a feel of life as a motorcyclist. If you’ve no idea where to begin then here are some top tips. Purchasing your very first motorcycle is a tough decision to make. That being said, you can rule out a lot of the sports models and restrict your search to beginner bikes. You don’t want to dive in at the deep end until you’ve at least given it a chance. You need to work your way up. 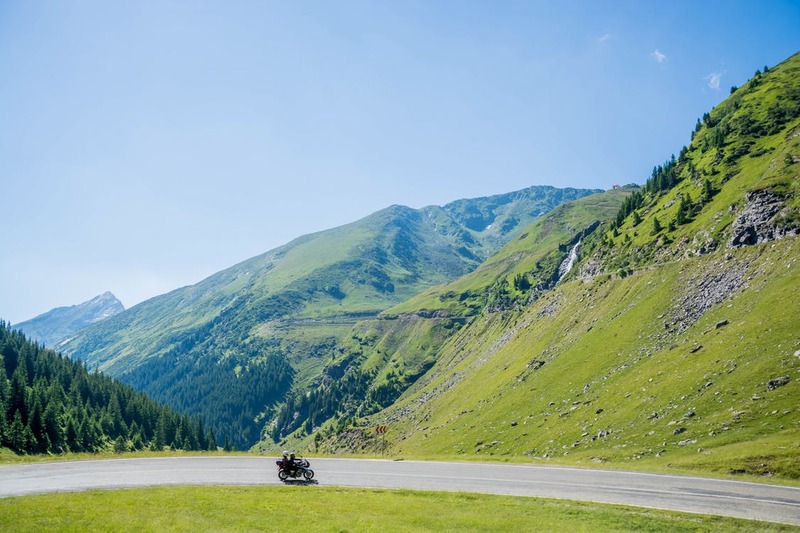 You might want to start with a touring motorcycle if you’re still a beginner but you’re looking to get a lot of miles under your belt in order to really get the hang of being a biker first. You could go for a standard, smaller bike if you really watch to take it back to basics and get some practice on the road. You can always upgrade in the future. Now for the fun stuff; the biker look. One of the best things about becoming a motorcyclist is that you have a free pass to reinvent your appearance to show off your newfound coolness. It’s time to do a little shopping. 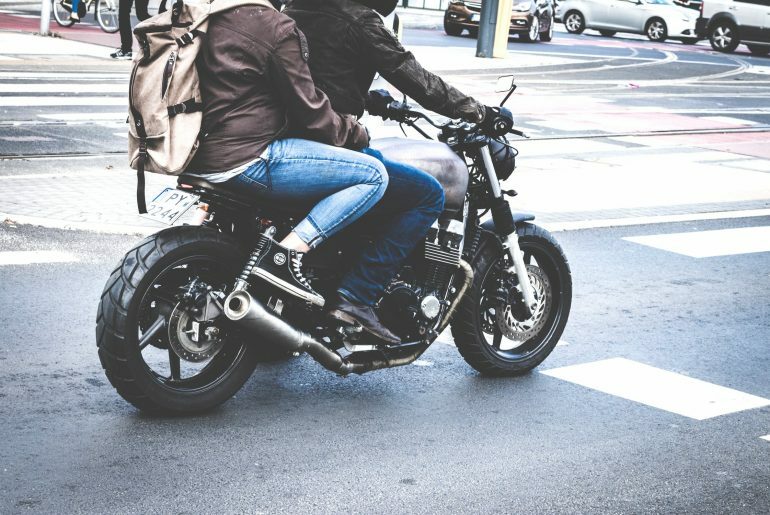 You need to start browsing online through some motorcycle jackets, helmets, shades, and any other gear necessary to let the world know that you’re a biker now. You don’t need to look as if you’re about to join a biker gang, of course, but this is certainly a chance to accessorise and create a fashionable new style for yourself. Most importantly, there’s a lot of biker gear out there which will keep you safe on the road too. Helmets are a life-saving piece of kit, but they can also look pretty cool with the right design. A sleek, black jacket and pants can look dark and mysterious but also be padded well enough to protect your body should you have an accident. It’s like riding a bike, except it takes longer and there’s always more to be learnt. You’re never the best you can be; you can always become a better biker, but it depends on you having the confidence and determination to keep getting out there and pushing yourself harder. 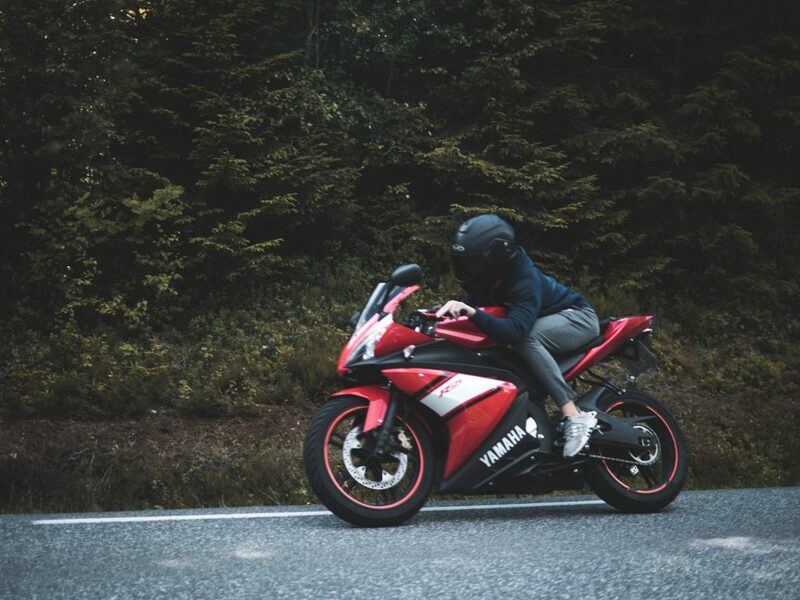 You’ll be riding the most advanced motorbikes in no time, but you need to be out on that road in all sorts of conditions and constantly pushing yourself.